When given support, training and opportunity, most people can work their own way out of poverty. Our livelihood programmes provide people with the training and the means to sustainably lift themselves out of poverty. Not only this, but in some regions we also provide direct opportunities of employment. With your help, we can ensure more people are able to work themselves out of poverty and reduce their dependence on hand outs. 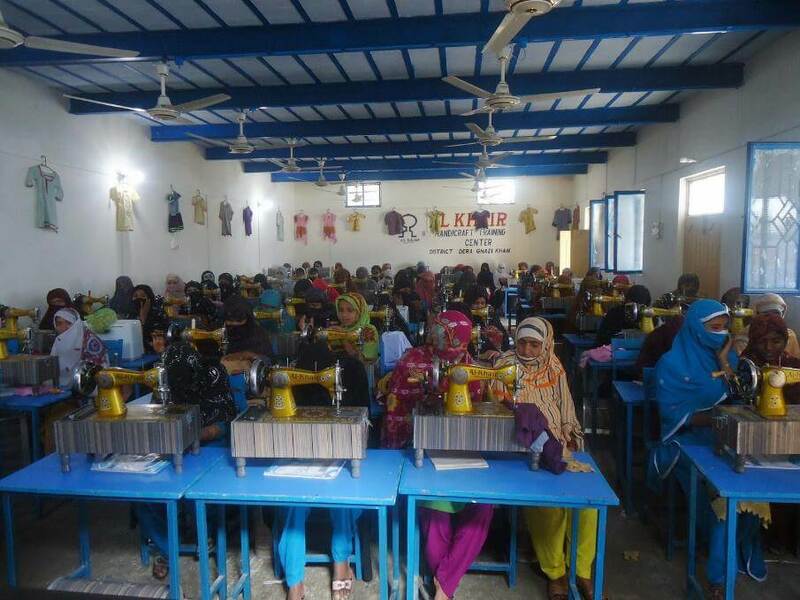 AKF has built prayer mat (Musalla) factories, in areas with high unemployment and where the local communities face economic deprivation. This has allowed us to create work opportunities for the breadwinners of aid-dependent families. 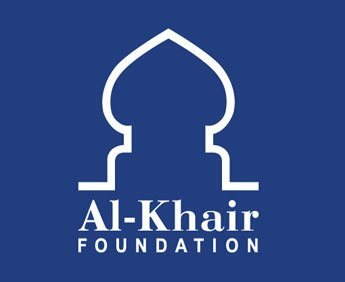 Our factories comprise of an all male workforce who earn a fare wage under good work conditions..
Al-Khair Foundation’s handicraft centres are part of a project aimed to create livelihoods for widows and female breadwinners. To date, we’ve built over five centres across South Asia, where many of our beneficiaries are displaced women. The women we work with receive training and are then employed at our handicraft centres, where they are able to earn a decent wage. Some female breadwinners are unable to leave their homes because they have children and vulnerable adults/ elderly to care for. AKF works to provide these women with a viable source of income despite their situation. We provide them with sewing machines, as well as all the necessary sewing and embroidery training they need to find work as seamstresses and tailors. 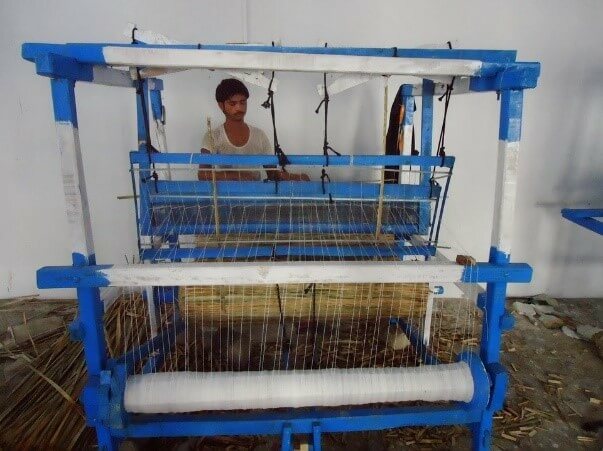 AKF’s Sewing Machine Project has proved to be one of our most successful and sustainable livelihood projects to date. For disadvantaged adults, AKF provides informal education and vocational training as a means to boost their skills and employability. In South Asia, our Electric rickshaw and tricycle project allows the disadvantaged to start their own businesses and provide a sustainable income for themselves and their families. AKF’s market bread (roti) project aims to empower our beneficiaries to take control of their livelihood by starting their own businesses. To date, we have provided 20 families in South Asia with small shops to sell rotis (bread) which they make, and provided a capital amount to help them start their own businesses.